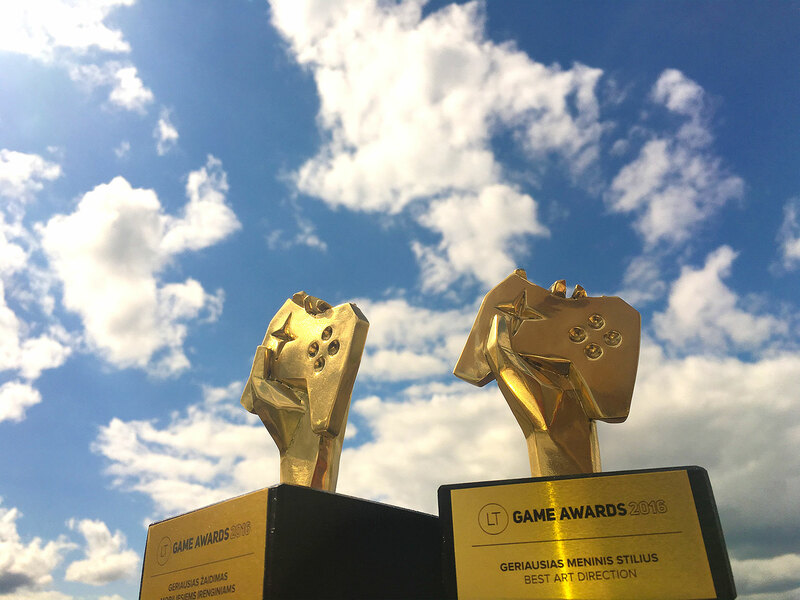 “Catomic” won in two categories at Game awards 2016 – the Best mobile game and Best art style! Me and my colleague Timur are very proud. This is a link to my work on the game. And a link to an On5 blog post.